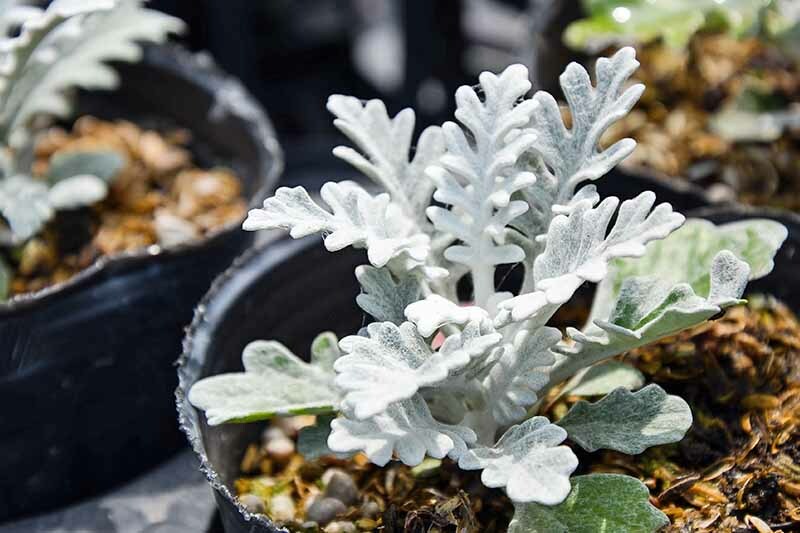 An old-timey species with a name to match, dusty miller (Jacobaea maritima) is as easygoing as plants come. 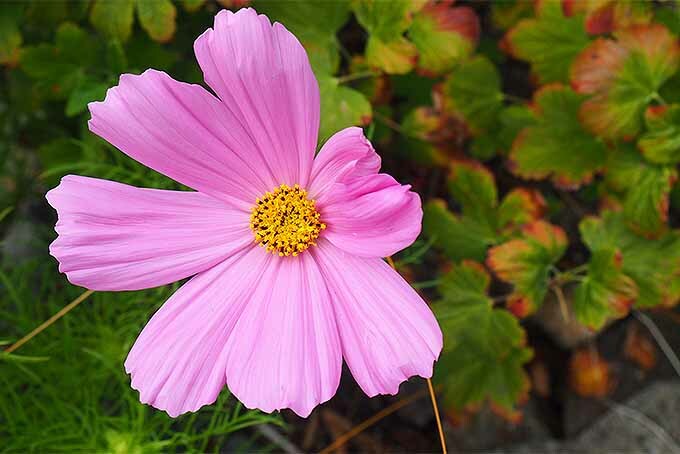 Dependable and attractive foliage adds value to the garden, and it is virtually pest free. Read all about it on Gardener’s Path to see what makes this silvery plant a must-have option for any outdoor space. 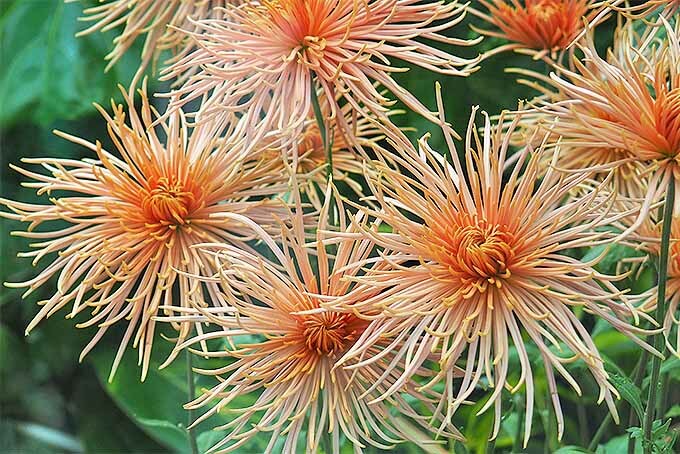 To extend the flowering season of your garden, look no further than the chrysanthemum. 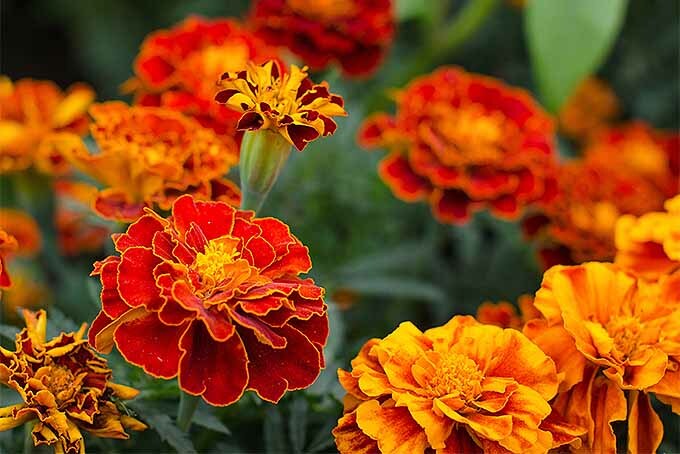 With a beautiful variety of flower shapes and colors, this autumn mainstay shines brightly when all the other flowers have packed it in for the year. 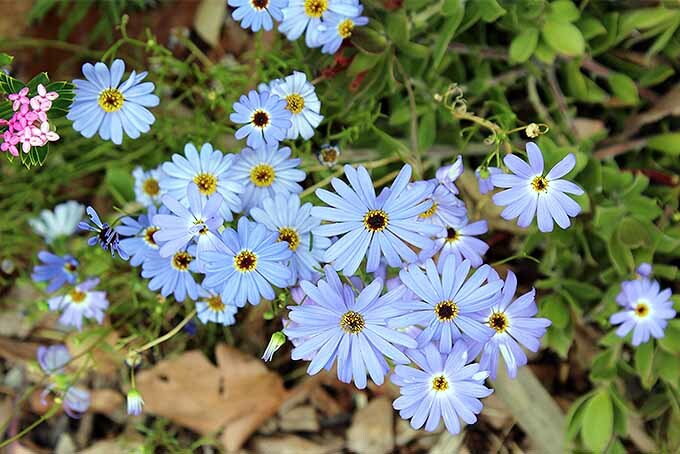 Join us now for a closer look at this easy-to-grow perennial! Need a quick fix for barren ground? 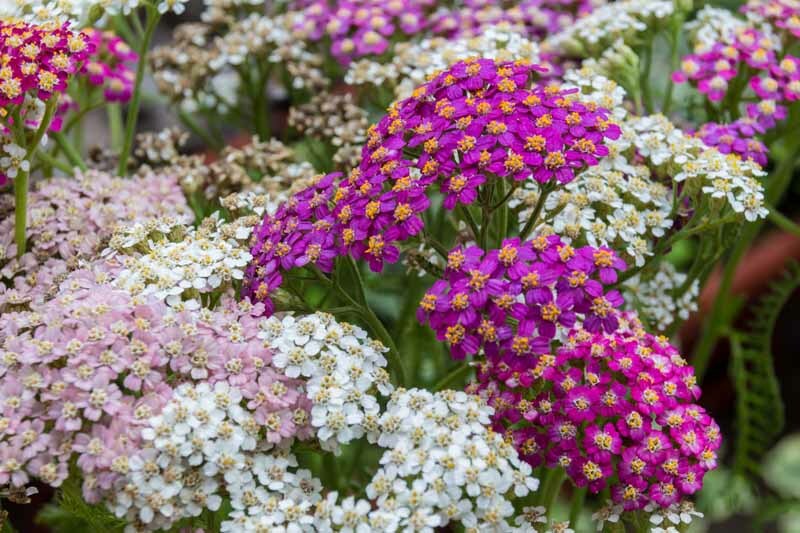 Plant yarrow. 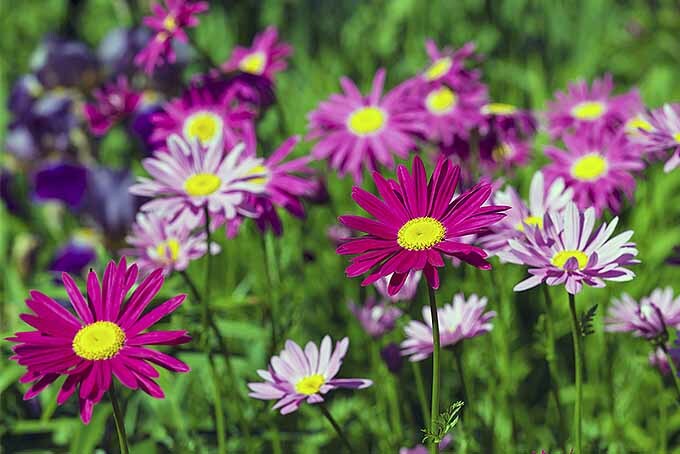 This low-maintenance, sun-worshiping perennial thrives in poor soil and rewards with vivid color. Choose low-profile or statuesque cultivars in colors like salmon pink, burgundy, neon yellow, and rusty orange from our list of 13 of favorites, now on Gardener’s Path. 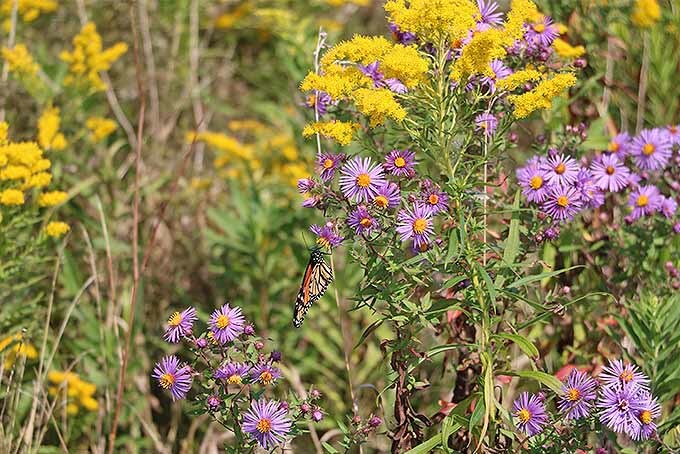 Say goodbye to blah autumn gardens, and hello to curb appeal, with a mass planting of cheerful New England aster. 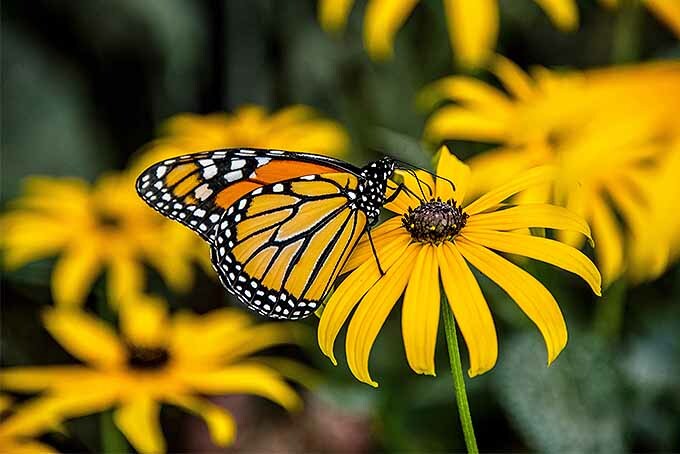 This bright purple flower is a favorite of butterflies and blooms until frost, returning vigorously each year. 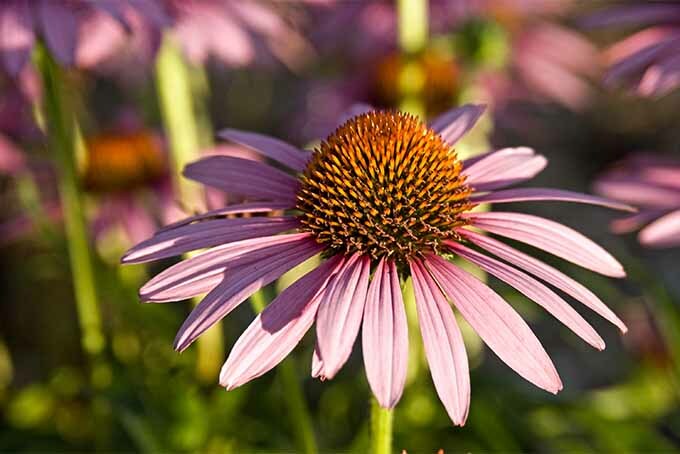 Learn all about this easy-to-grow perennial, right here on Gardener’s Path.